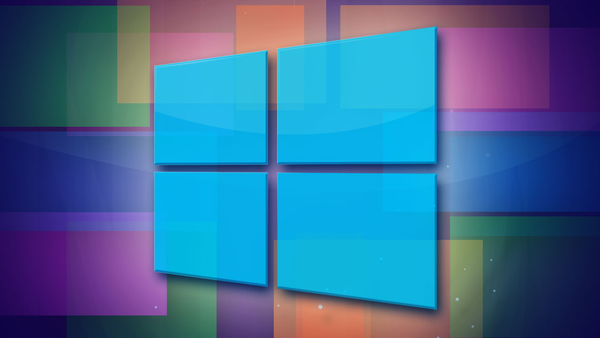 It has been over a month since the folks at Microsoft has released their new operating system, Windows 8. Have you switched over, stayed with Windows 7 or own a Mac and could care less? Us at VR Metro has tried it out and here are our thoughts. 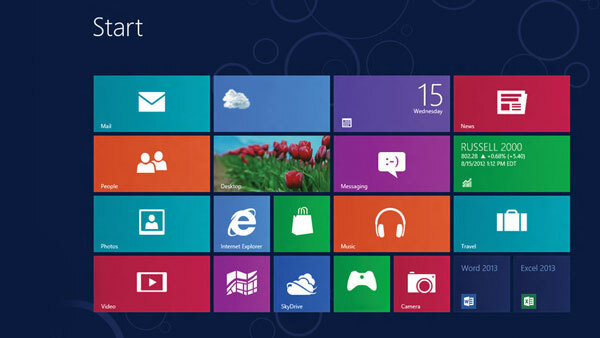 The first thing you will notice about Windows 8 when you launch it is the start window. The start screen has colorful blocks that link to some of your apps and your browsers. The default programs such as weather, mail and music are average programs, but you may want to stick to your other programs instead of the default ones. When you click the desktop link, then things start to look familiar. The only noticeable missing aspect of the desktop is the start button. It is a confusing decision by Microsoft as to why it is not on there, but you can move your mouse to the right or left corner and a pop up window comes up with search and other settings. Also while running apps, you can swipe from the top or bottom of the page to see options for that particular app. For the most part, Windows 8 works great with tablets and mobile devices, it is a great option for a fully functional operating system in a mobile device. The major plus for Windows 8 that we saw, is it improved boot times on all the devices and computers. The only downside was the little bit confusing layout for normal desktops without touch functions. Really, it is a new twist on Windows and if you take the time maybe a weekend, and learn all the new locations of things and options you should be fine. For those of us who do not like new, you can get a third party program to put your Start button back on the desktop.